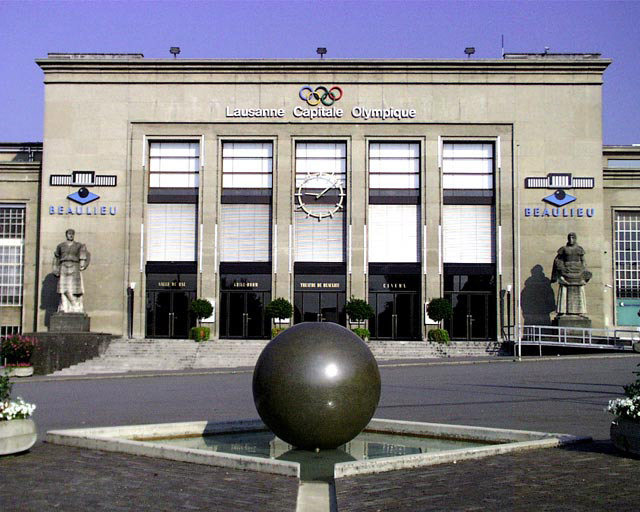 May 31 - The candidates vying to replace Jacques Rogge as the President of the International Olympic Committee (IOC) will all be allowed to present their manifestos at the organisation's Extraordinary Session in Lausanne this July, it was confirmed here today. Six candidates - Germany's Thomas Bach, Singapore's Ng Ser Miang, Taiwan's C K Wu, Puerto Rica's Richard Carrión, Switzerland's Denis Oswald and Ukraine's Sergey Bubka - have so far come forward to challenge for the most powerful position in sport. The deadline for the declaration of candidacies is due on June 10, exactly three months before the vote at the IOC Session on September 10, but it is unlikely that any others will stand after the two figures considered potential candidates - Morocco's Nawal El Moutawakel and Switzerland's René Fasel - have both ruled out the prospect. 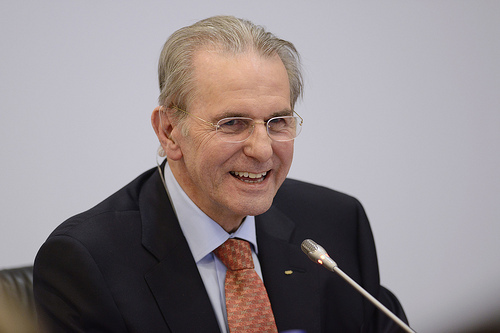 Rogge, who will step down in September following a largely turbulent-free 12-years as President, confirmed here that all candidates will have a chance to publicly convince their IOC colleagues to vote for them at the Lausanne Session, which takes place on July 3 and 4. "We discussed this issue at our Executive Board meeting today and yes - there will be a presentation by all candidates," he said. "At present, there are six candidates and there could be more before the deadline. "But I don't expect there to be seven or eight candidates so I think it will be these six. "All six of them will present their manifestos in July to the Session." It means the Session in Lausanne in July will be of huge importance it will also see key presentations from the 2020 Olympic and Paralympic bid cities of Istanbul, Madrid and Tokyo and the selection of the 2018 Youth Olympic Games host city – which is between Buenos Aires, Glasgow and Medellín. In addition, Rogge revealed the new IOC President will not be given a salary, despite that fact that he is supportive of the idea. "I believe there could be a situation where you have an IOC President is young and needs a salary to look after their family and plan for their future," Rogge said. "But I spoke with the six candidates and all six declined to accept a salary so that won't happen – and they will just be paid expenses as I am. "But in the future – this principle could be revised and the Executive Board could take necessary action on this if they want." Rogge unsurprisingly refused to back any of the six to become his successor – but predicted he would be happy to see any of them secure victory in the race. "All of the six candidates would be good IOC Presidents," Rogge said. "They all have very different personalities and different ways of operating but they all love sport and all do good things for sport so they could all do the role well. "If I could offer advice, I would say that they have to remain true to themselves and their own personalities and simply try and be exactly what they are. "That is the best advice I can give them, but I think that are being true to themselves anyway."